Give the gift of security, so people will give you the gift of not asking for help and advice. Even more than most IT professionals, security professionals are asked for advice on a regular basis. We are supposed to know not just about computers in general, but how people can protect themselves both online and in the real world. Whether it is getting a printer working, or if it is safe to shop online, we are expected to have the answers. At the same time, shopping for gifts can be problematic. You’re never sure what people have. Some people provide gift lists, which are great. But in the absence of a specific request, you might as well give people something useful that might make things easier for you. This guide can be useful even if you are not a security professional. Also remember that security is not just about stopping hackers, but about providing confidentiality, integrity, and availability in all forms. While laptop computers and other mobile devices with batteries have their own uninterruptible power supplies (UPS), there are other critical devices in a home that could use a UPS. For example, home routers would be useless during a power outage. A UPS might allow a home network to work, so that those mobile devices can still access the internet. This assumes that the ISP signal is not disrupted, but having a source of potential power is always welcome even if it is to just recharge the mobile devices. An added benefit of a UPS is that it also serves as surge protectors. If you are looking for a cheaper present, you can get a simple surge protector, which will not provide backup power, but will stop damage incurred from possible power spikes. There will eventually be some incident where data is lost. 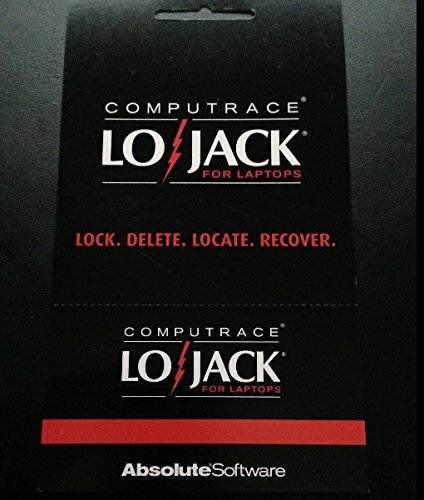 Whether it is a virus, hard drive crash, lost laptop or USB drive, etc., data will be lost. For this reason, buying someone an external hard drive will provide your friends with a backup media. Frequently, the hard drives might come with software that automatically performs the backup when the hard drive is plugged in. Alternatively, you can provide your friends a subscription to a data backup service, like Carbonite or iDrive, but that requires more access than you will likely have. Security professionals love to post pictures of computers left unattended at events. I don’t usually criticize people who do this, as it is impractical to have to pack up all of your things to run to the restroom. 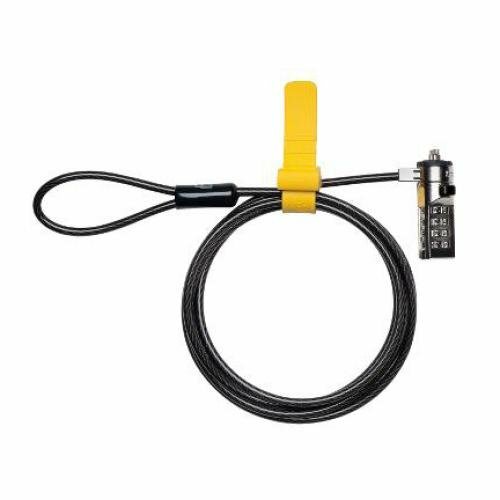 That being said, the risk can be significantly reduced by the use of a cheap cable lock that you can hook around a table leg and lock into a standard slot that is common to all laptops. 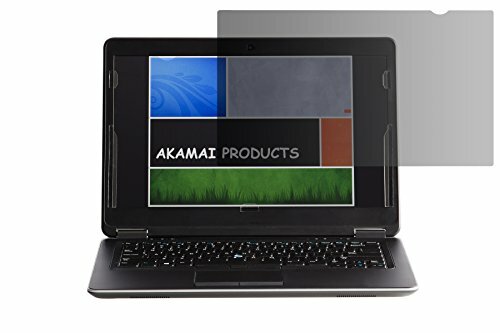 As many people use laptops in public areas, privacy filters are especially valuable for preventing nosy strangers from seeing what is on the computer. It is especially important for people who travel frequently for work. While new cellphones have long lasting batteries, over time the batteries do not hold a charge as well. Even if it is a new phone, people who play games with their phones will drain batteries quickly. It some cases, being stuck without a charged phone can be a major inconvenience. 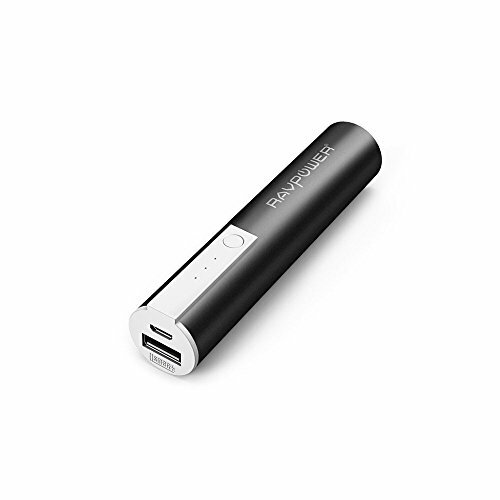 For that reason, you can get people portable battery chargers that can be invaluable, yet are very inexpensive. They are small and can be easily carried. Laptops and other mobile devices are lost much more than people realize. While the lost data can potentially be recovered, the compromise of the data can be devastating. For these reasons, software applications that allow you to not only determine the possible location of your laptop is critical, the abilities to lock the system, and remotely delete the data are critical. Such software can stop a bad incident from becoming devastating. There are similar applications for cellphones and other mobile devices. Apple provides the Find My iPhone app for most of their product line. Both free and paid apps are available for Droid devices. Despite the fact that viruses and other malware are widespread, many people choose not to renew anti-malware subscriptions that come with their computer. If you find out any friends do not have a current anti-malware subscription, a renewal or new product would be great for them. A clear, concise understanding of the root of security problems will help people understand why many security problems exist and help encourage them to take the basic security precautions that will stop most of the problems. A good book that provides such fundamentals will be invaluable. 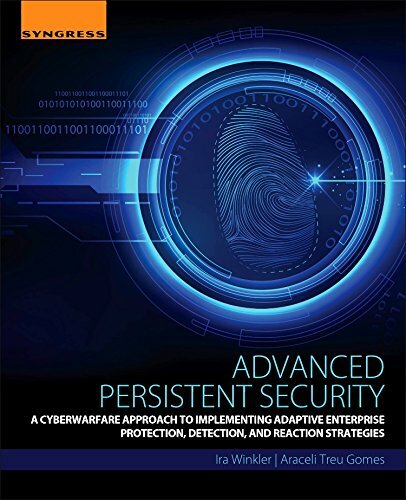 I am admittedly biased on this matter, but Advanced Persistent Security is such a book. While it is intended for IT professionals, the first sections are appropriate for anyone who wants an understanding of security concerns and why the state of cybersecurity is what it is. If you like the person, sitting down with them and explaining basic security issues will be priceless. Make sure that they have automatic updates enabled on their software. Make sure they have anti-malware software installed. Make sure they know about phishing concerns. Make sure they have good passwords. People can’t exercise common sense, if they are not provided with common knowledge. Give them that common knowledge. If you have someone whom you are not fond of, but need to give them a gift, you can give them a piece of tape to cover the camera on computers and other devices. While any piece of tape will do, you can buy tape made specifically for that purpose to make it look like a real gift. This is a serious problem that should be addressed. As IT professionals, we are asked to serve our friends and families whenever they have a problem. I personally don’t mind doing it, and most of the other professionals I know don’t mind doing it either. However, let’s exercise some forethought and help our friends and family in advance. It also helps make our holiday shopping much simpler. 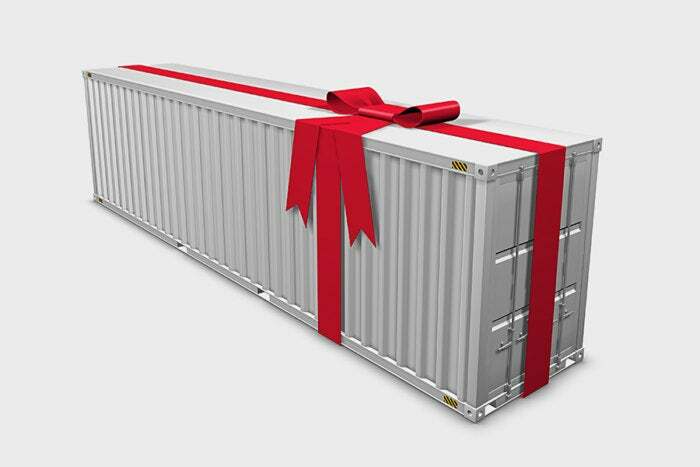 This story, "The security gift guide" was originally published by CSO.